We would like to invite all of our Dwight VIPs to join us Friday, September 29 for some fun learning and refreshments. VIP is any Very Important Person (adult) in our students’ lives. This could be a parent, grand-parent, uncle/aunt, or other important adult. Please look carefully at the schedule below so that you do not miss your child’s VIP time. 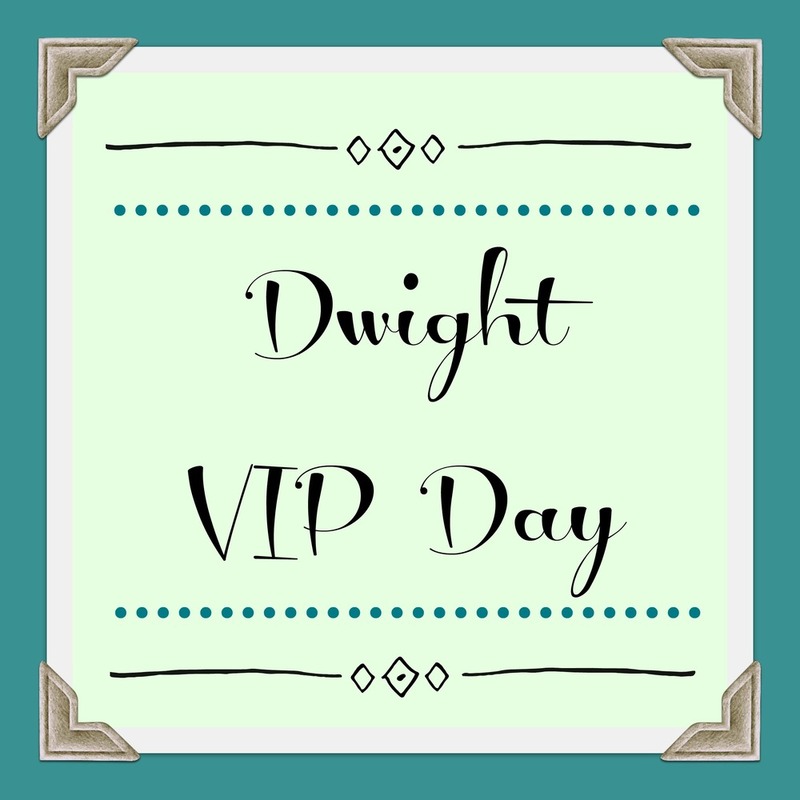 We hope to see you at VIP day! First Grade 12:30 – 1:30 P.M.
Second Grade 1:30 – 2:30 P.M.
Third Grade 12: 30 – 1:30 P.M.
Fourth Grade 1:00 – 2:00 P.M.
Kindergarten 2:00 – 3:00 P.M.